Deborah is driven by core values of sustainability, comfort and affordability, as well as solutions where a reduction in the energy demand can seamlessly integrate with daily living and working. She first discovered Passive House while completing her Engineering Charter while in Ireland in 2007 when most published Passive House works were still only in German. After a visit to the 13th International Passive House Conference in 2009 she returned convinced that this was the answer to all our building energy problems but now also understood that Passive House was more than just a building energy standard. From this conference she and some of the visiting Irish Contingent formed the Passive House Association, Ireland, the first English speaking board affiliated with the International Passive House Association. Deborah has since trained and qualified as a Certified Passive House Design and Trainer. She has also designed a number of significant Passive House Projects in Canada and Ireland. 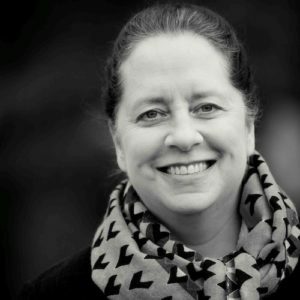 Deborah works with Kearns Mancini Architects as a Project Controller and Passive House Designer. She maintains true to her belief that we can always do better. discussing the details of implementing the Passive House Standard with other professionals. After six years in Western Canada, Evelyne recently moved back to her native Québec where she looks forward to collaborating with other professionals and enthusiasts to spread the word about Passive House in English, et en Français. 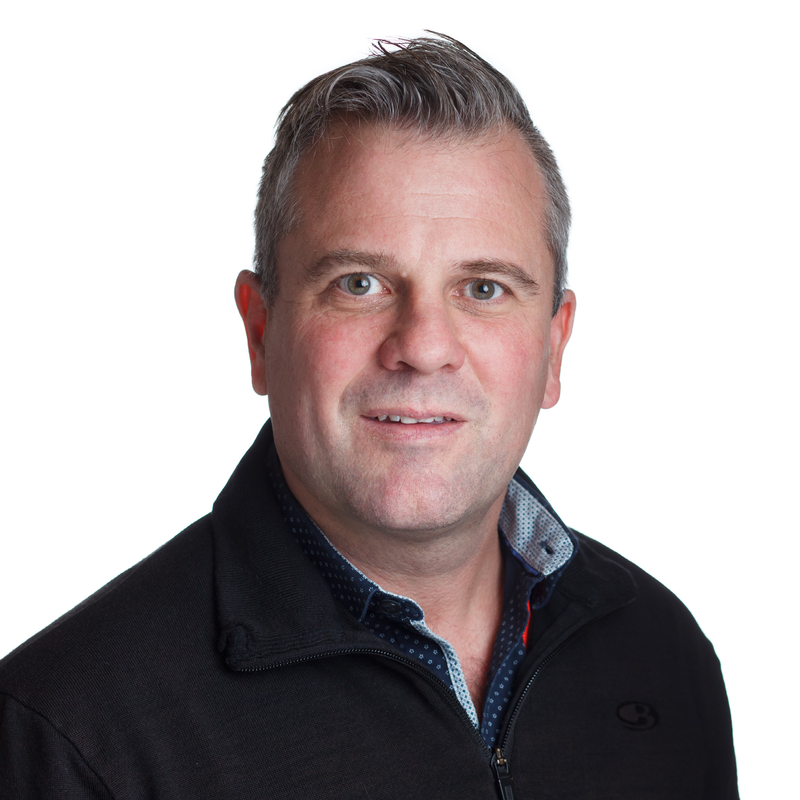 Chris is the President of Ritchie Construction Ltd, a Vancouver based residential construction company, he is a Certified Professional Accountant, (CPA, CMA), Master Resident Builder (CHBA), and Passive House Tradesperson. Scott has been a principal of Cornerstone Architecture, currently a 15 employee firm, since 1988. He is a Professional Engineer with a degree from University of Alberta and holds a Bachelor of Architecture from UBC. Scott has committed Cornerstone Architecture to start the conversation about Passive House and its principles with each new client. The firm has had success and currently has an 85 suite mixed use 6 storey wood frame Passive House building under construction, and 11 additional Passive House projects at various stages of development. Scott has been the Board Chair of Passive House Canada since October of 2014. Marcel is a principal of Econ Group Ltd, a Vancouver based design-built construction company, he holds a Masters Degree in Architecture from the Federal Institute of Technology (ETH) in Zurich (Switzerland). Marcel has lived and worked in Canada for the last 16 years in his capacity as a designer, builder and most recently as a teacher of Passive House Canada’s Trades Person Course. Since 2006 Marcel has been involved in various local Passive House projects covering design and construction while increasing his skills and knowledge in the fields of energy efficiency, building science and construction technology. He has been a board member of Passive House Canada since October 2014 holding the treasurer position. As Director of Finance for Perkins+Will Canada, Peter is instrumental in establishing the short and long-term strategic financial goals of the firm. Peter directs the firm’s day-to-day operations and reporting systems and is involved in legal and HR matters. Perkins+Will’s Vancouver office has been committed to green practices since it’s inception in 1987, has been a champion of sustainability, committed to the 2030 Challenge and embraces the Passive House Design Concept as a next step in helping to transform lives and enhance community. Having overseen the finances of Perkins+Will’s Vancouver office since 1987, Peter has a proven track- record of successfully managing budgets of hundreds of architectural projects. He is a strong believer that financial success is not excluding to honour the broader goals of society. Prior to becoming Director of Finance for Perkins+Will, Peter served as CFO of the North Fraser Port Authority a federally incorporated entity where he worked with various user groups as well as different levels of government. Prior to that, he was employed at a local CPA firm after immigrating to Canada from Switzerland where he was raised and educated. Craig has worked with non-profits as employee, CEO, and board member across three continents over the past 15 years. Craig’s work has consistently focused on the pursuit of sustainability in natural resource based economies. As the popularity of green energy production grows, Craig’s attention is increasingly drawn to demand-side solution spaces within our energy markets. Craig discovered PassiveHouse while trying to persuade a builder to create a healthier and more comfortable house – although the discovery came a bit too late for his own house, it was motivation to better educate himself and take action to support Canadians in demanding more comfort and lower energy consumption from their homes. Currently, as a Director with Alberta Environment & Parks, Craig leads a diverse team responsible for environmental planning in northern Alberta. He also serves as member of the Governance Committee and Board for Wood Buffalo Environmental Association – a global leader in air quality monitoring. Craig holds an MBA from the University of Toronto, a Global Executive MBA from the Univeristy of St. Gallen, and a M.Sc. from the University of Alberta. Suzanne has a lifelong passion for innovative and efficient building design and construction. Growing up in central British Columbia gave her a keen appreciation for the impact of good (and bad) construction materials and methods on the comfort and sustainability of buildings and the people inside them. She continued to learn about design and construction through avid self-education, two appointments to Victoria’s Advisory Design Panel and by taking the Passive House Design and Construction Training Course. Suzanne’s career has focused on policy development, communication and implementation. She has worked with the government of British Columbia, provincial safety organizations and non-profits. She has been involved in energy regulatory issues and proposals for transformative energy efficiency programs. She is currently an Assistant Deputy Minister with the Government of British Columbia. Andrea is a partner of Crum-Ewing, Poliacik, a Toronto based law firm that practices in real estate and provides advice to builders and architects, among other clients. 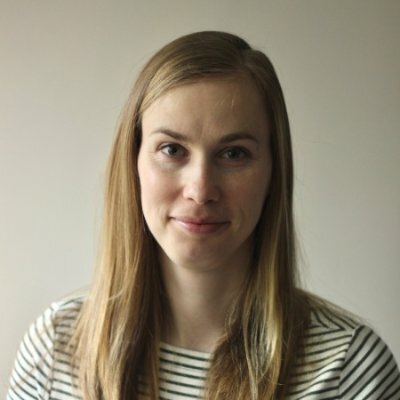 Andrea is new to the board this year and is committed to raising awareness in the legal community and among her clients as to the healthy, sustainable living environment promoted by Passive House of Canada. Andrea will lend her legal training and background to assist the board in navigating not-for-profit compliance issues.